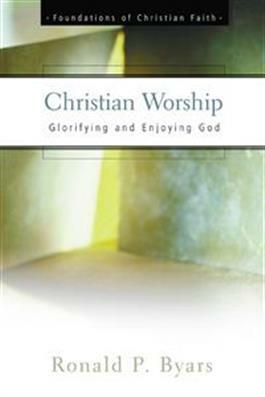 This second book in the Foundations of Christian Faith series explores such questions as, who cares about worship? what are the meanings for contemporary Christians of worship and the sacraments? what motivates people to worship God? and what constitutes meaningful worship today?"